Many people are looking at IRA investing in real estate. But before you do, there are restrictions you should know about. In this episode, David Moore lets you know the “ins and outs” of investing your IRA funds in real estate. 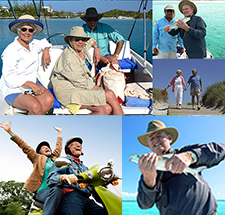 Patrick: Today we’re talking with David Moore from co-founder of IRA Advantage, a firm that specializes in truly self-directed retirement accounts. David, are there any restrictions to IRA investing in real estate? David Moore: Yes there are. 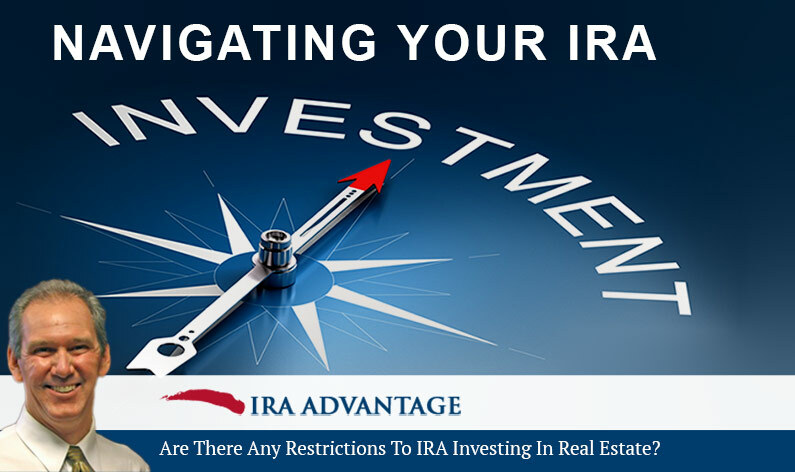 There are quite a few restrictions with respect to investing in real estate with an IRA. Let’s see, the first and foremost is that it must be purely for investment purposes. There cannot be an acquisition for personal benefit. So you could not buy a property for the kids to go to school and live in, or for mom to live in. You couldn’t buy a property at the beach to go and visit and use personally, even if you were paying what would be considered rent for it. It would still be considered a prohibited transaction. So, once again, it must be purely for investment purposes. Can I improve properties that my IRA owns? David Moore: Yes. We have many clients that do add value to their properties. The trick is that the tax payer—the IRA owner—cannot physically do the work. They can do the administrative functions and management, but they need to hire in … We say you can work in the management perspective, but you cannot go out and get dirty on the property. Don’t swing the hammer, pick up the paint brush, clean it out. Hire out those jobs. Many of our clients are happy to have that as an excuse not to do those things. Patrick: Thank you David. Listeners may call 503-619-0223 or can visit iraadvantage.net, for more information. When you’re looking at IRA investing in real estate, know that it is a popular investment type that many folks have in their IRAs, but that there are restrictions you should be aware of.